A Parent’s Guide to Teaching Healthy Habits to Kids of All Ages. Sanjay Raja announces his new book “The Food Talk” which is a parent’s guide to teaching healthy habits to kids of all ages. The Food Talk will show parents how to teach their young or older kids about healthy eating habits in a way they can easily understand. The book is offering parents black-and-white, concrete rules for their kids about what is “bad” and what is “good” for example, added sugar is bad and green is good. It is an approach to make the kids grasp good eating habits immediately so they can carry them as they grow. The book is available in just $31.90 and E-Book in $9.99 you will receive a signed copy only on . 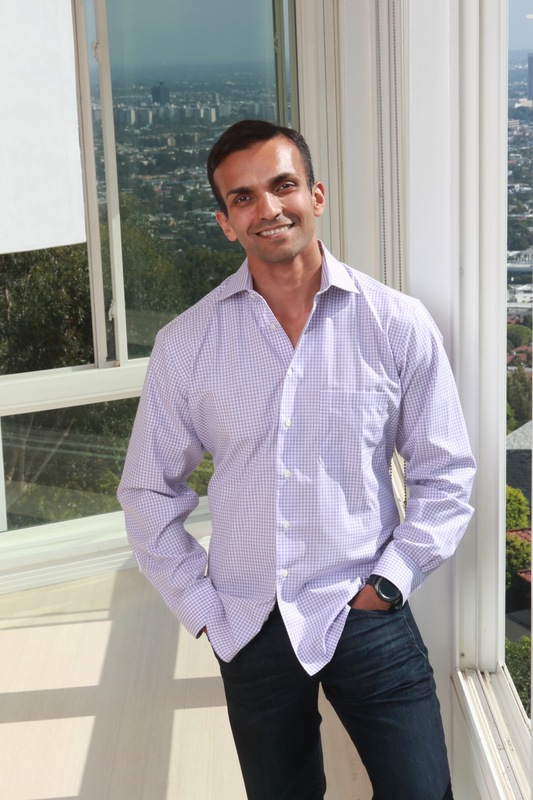 Catch this five minute speech of Sanjay talking about his book in front of a large crowd in San Diego in March of this year regarding Children’s Nutrition and Fitness that covers major points of his book. The Food Talk encourages parents to eat with intention and by example. As parents, we lay down the rules at an early age, as soon as our children start developing their palates. Our kids get older and we provide them with more knowledge and tools to make their own informed choices when presented with nutritional gray areas. The Food Talk is a 45,000+-word book which offers actionable steps to parents so they can implement changes in their children’s diet at any age. 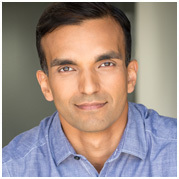 Sanjay Raja is an actor/model, public speaker, athlete, and a nutrition & fitness coach with a variety of experience in film and entertainment. Sanjay’s mission with this book is to educate caregivers and parents of children’s on proper nutrition and fitness habits. In the United States, the rate of childhood obesity is growing day by day to prevent this problem Sanjay provides a clear step by step guide on several topics including how to wean kids off sugar and how to break their sugar habits. speaker with the ability to produce live speeches, national podcast, and radios interviews on the subject of interest. Recently Sanjay did a speech and a Q&A session for the USO in Seattle, where he educates the veterans who are transitioning to civilian life about many different ways to get into the entertainment field. USO has decided to make Sanjay Raja the official speaker and will be going city to city with his speaking engagements. 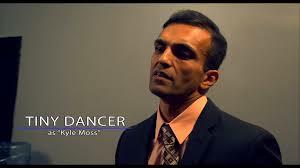 Sanjay is also a SAG actor with the experience in film/TV/commercials and unscripted work. 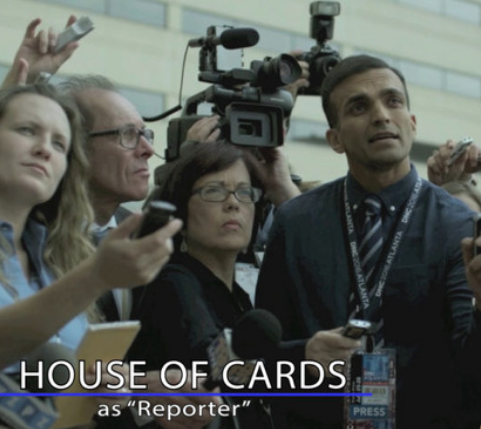 He played a brilliant role in the Netflix Show “House of Cards” and appeared in a number of commercials. Sanjay worked hard towards getting into medical school however he ended up leaving that path and got his MBA degree instead and worked different jobs in IT, and after he moved to FL he worked in the medical field in addition to competing in various amateur MMA fights. After retiring from competitive fighting he then started his first company Team No Excuses Fitness. Sanjay was also a former medical consultant as well, where he used to educate surgeons about the new surgical techniques with various medical devices. If you want to buy “The Food Talk” than just visit our website www.TheFoodTalk.Net or if you want to talk to a company representative for Mr. Sanjay Raja then dial 407.304.7063 for a full evaluation.